Want to build strength but don’t have space for an entire home gym? Find out which strength exercises for the Wii Fit will help you build and tone muscle, strengthen your endurance and provide hours of fun at the same time. There are many paid basketball games for iPhone and there are many free ones. But how good are these free games really? Here, we give you five of the best free basketball game apps for iPhone. 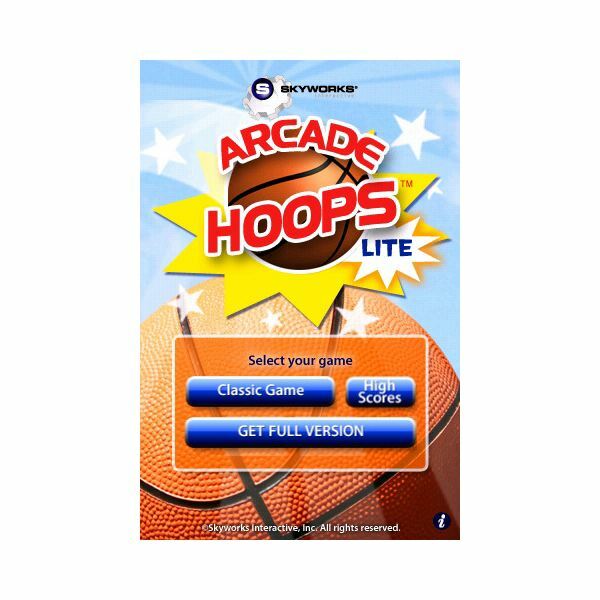 Read on and tell us whether we are wrong in listing these free basketball games for iPhone as the best. “Who would want to be a football manager?” All of the Windows Mobile football manager games below, allow you to do just that – without the stress of the post-match interview, and unhappy crowds when you lose. They each offer something different from a complete package, to basic retro gaming. 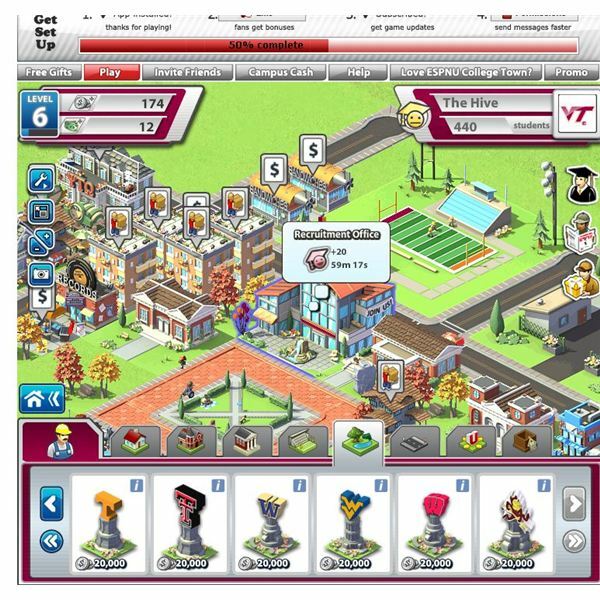 ESPNU College town lets you build your own college on Facebook. Use residences, entertainment , venues and academic buildings as you construct your thriving college. Play games against other Facebook users and bring your team to the top of the leader boards. Create your own College on Facebook with ESPNU College Town. Build venues, residences, entertainment structures, and academic buildings,. Use decorations and get your college looking great. Play games against other Facebook users. 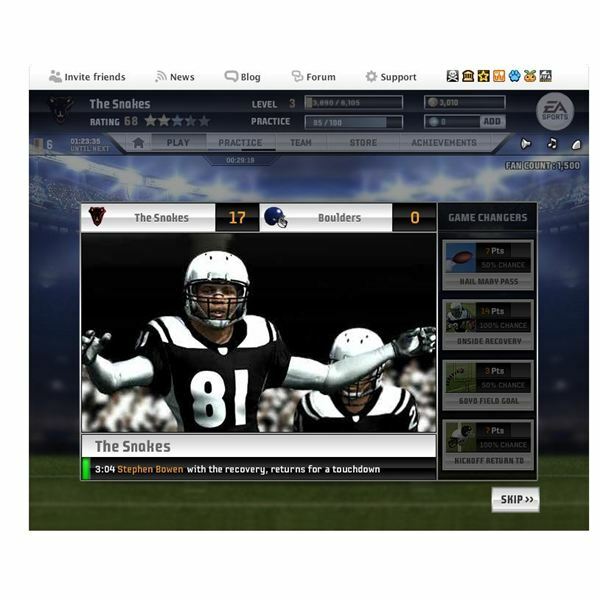 Madden NFL Superstars takes you to the football field on Facebook to create your very own team full of NFL players. Create your team, logo and start playing games. Use new player cards to fill up your roster and use special moves to gain the advantage in the game. Can you whip the people of Dinertown into shape? 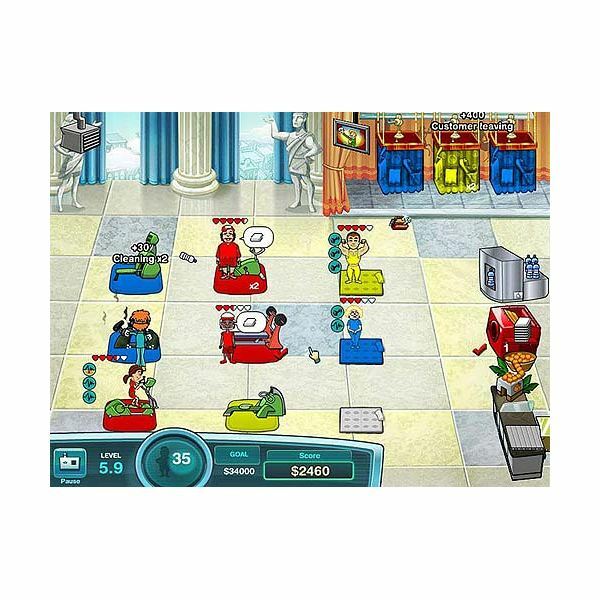 In Fitness Dash, help Jo the Jogger run a gym with cardio and strength style exercise equipment. Find out what it takes to play the game and get some tips to help improve your scores, earn bonus points and keep gym members happy. 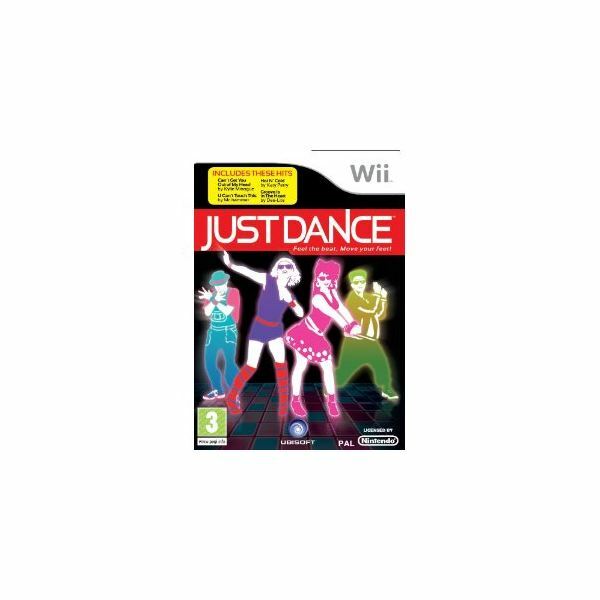 Looking at the best fitness games for Wii, is a reminder of the way in which the Wii has transformed game playing from a sitting on the couch experience, to a much more get-up-and-go experience. So what are the best Wii fit games for burning calories? Cricket World Championship 20 is a nice iPhone game that offers simple gameplay and yet tons of fun hours of playtime. 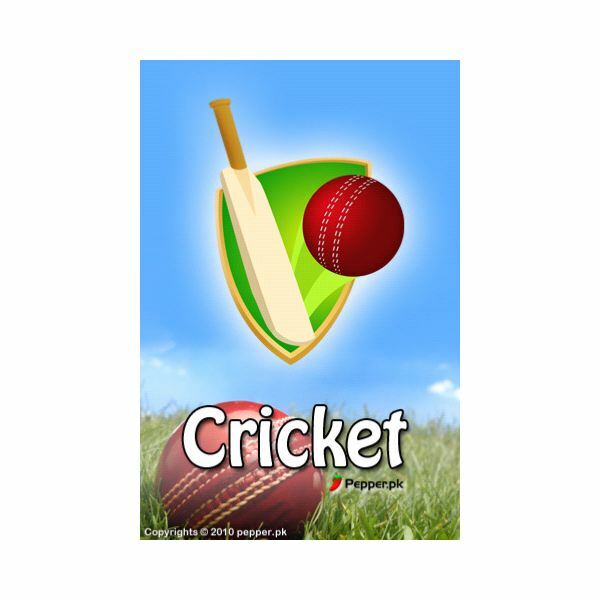 If you can’t get enough of 20/20 Cricket World Championship, you’ll want to get this iPhone game and relive the exciting action on your iPhone. Hey young soccer jocks ! Are you kids ready to practice for the next World Cup? Well here’s a great way to start with these great soccer games for kids, you will be kicking that ball all over the field before the big game. Online Bowling Games for Kids have never been more fun ! 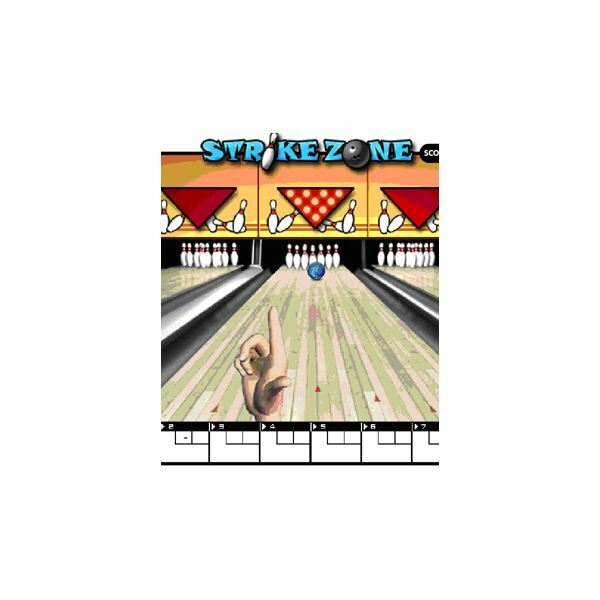 Try to knock those pins down in one swoop with the ball. Every maneuver you try will determine how well your score will be. 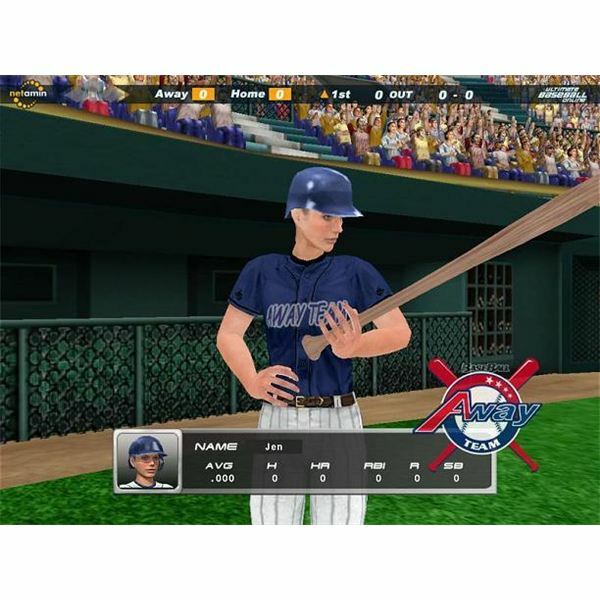 Play Free Baseball Games for Kids: Batter Up! Batter Up ! It’s your turn at bat and you have to swing to hit that ball right out of the park. Make it happen with these baseball games for kids to play like you ! 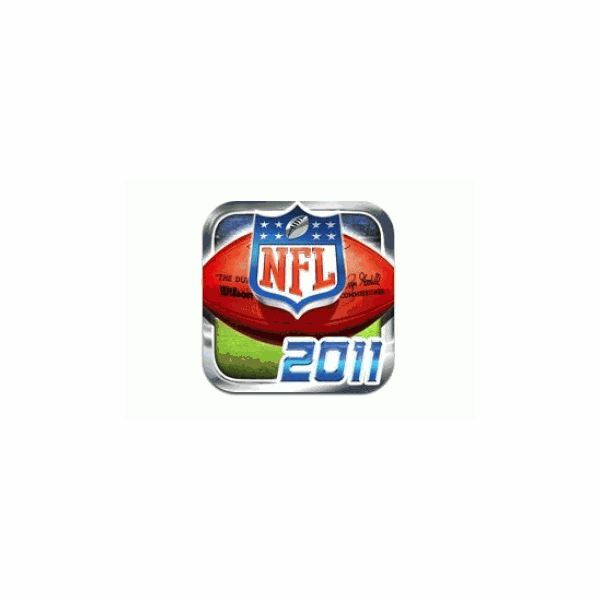 Play Exciting Football Games for Kids: Score your first Touchdown ! Are you a ready to score a touchdown and prove to your friends how many tackles you can perform in record time? Try these football games for kids which will have you running just about every play that is put before you ! 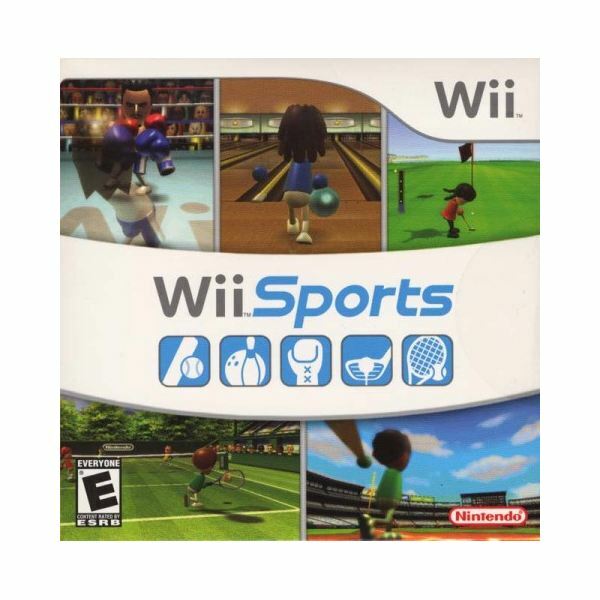 Wii Sports makes for a fun pack-in, and there’s a good deal of fun to be had here, but it’s obvious that this title is more of a demo than a complete game. 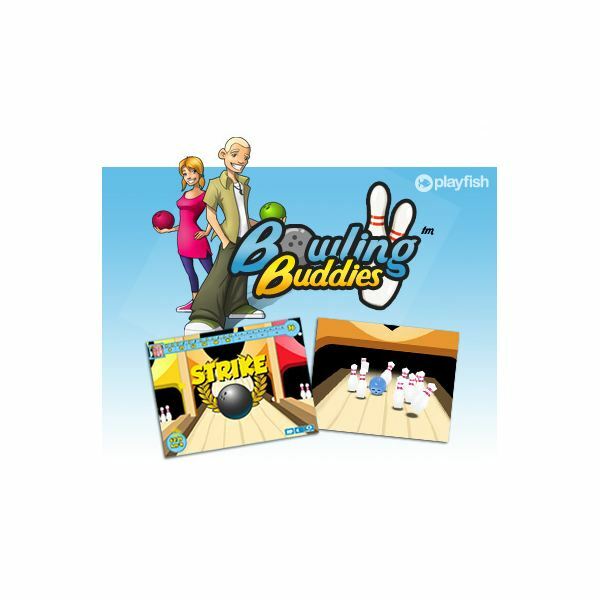 Bowling Buddies is a very fun browser-based game available only on Facebook. 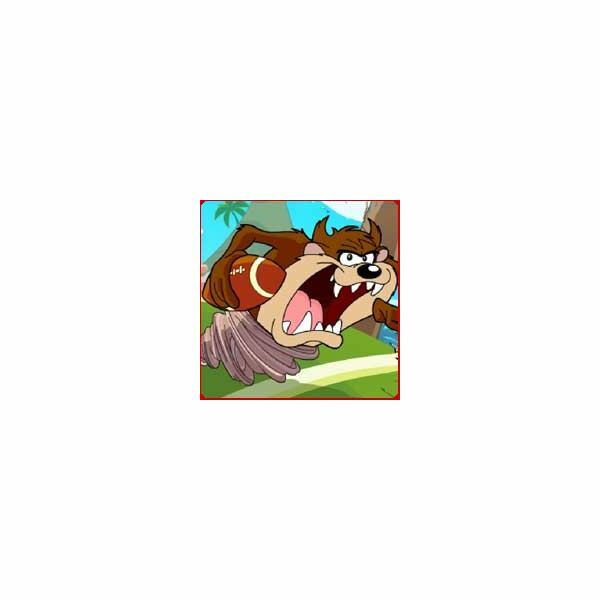 With awesome social aspects, achievements to earn, and the ability to create your own customized avatar, it has the potential to be one of the most popular games for the social networking juggernaut. Our strategy guide to Bowling Buddies for Facebook covers some of the best ways to push your scores up and beat your friends at the game. For the less honest among you, we also present a cheat that will guarantee you a perfect game almost every time. Wii Sports Resort features many fun games that take place on a tropical island. One of the best games on the disk is swordplay. 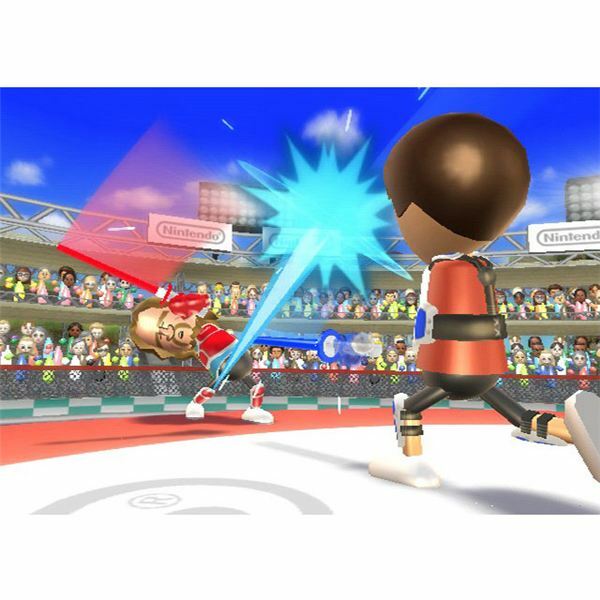 Duel opponents one on one, take part in a slicing competition, and duel progressive waves of enemies, while using your Wii remote as a sword. “Sound Plus” isn’t just part of the name, it’s probably the most important part. 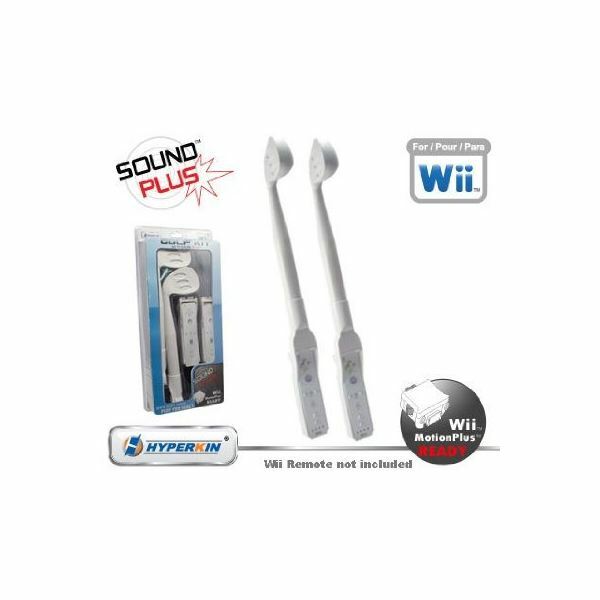 So whether you’re into golf (Nintendo Wii Golf Kit with Sound Plus) or baseball (Nintendo Wii Baseball Kit with Sound Plus), say hi to sound that’s up close and personal when you grab these guys.